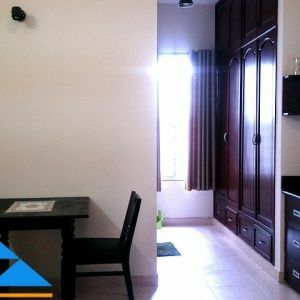 After a cheap and nice Rose serviced apartment for rent in Thao Dien and apartment for rent in Tan Binh District, we want to make a different direction from surrounding districts and urban area to the Saigon Center where most of transactions and economic transfers and activities are conducted. Some impressive figure on the table which contains compilation of sum of direct foreign invest cash flow may prove how positive an emerging economy can reach and farther. 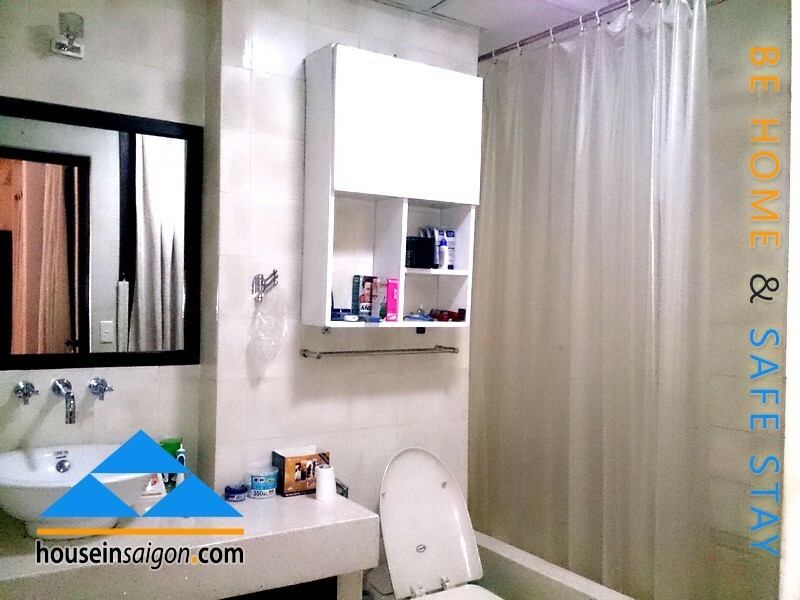 That is the reason why most of business men who are Vietnamese or foreigners tent to stay in Saigon Center where everything is ready and well-prepared. You don’t need to think about what to do with your new place to live, just take you luggage, catch a taxi and come to big indeed apartment for rent in Saigon Center. This apartment for rent is decorated by Japanese way. 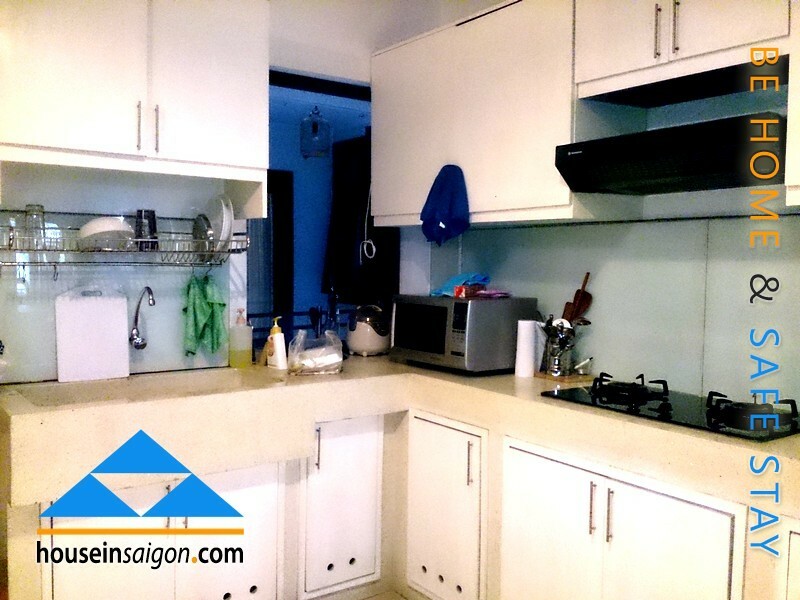 It is on Nguyen Dinh Chieu Street, near Pavillon serviced apartment for rent in Saigon and not too far from Thien Son apartment for rent in Saigon. One thing you should notice is that there is no elevator for you to go up-stair. 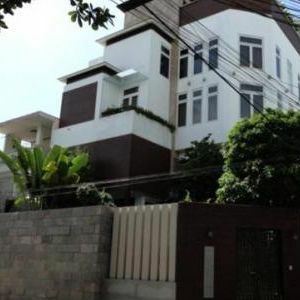 But if you take a look to Pavillon apartment nearby, you will see you save a big living budget every month. From this location, you can go to Saigon Center within 5 minutes, others area like District 3, District 5, 10 and 6 in the same duration. That means you will save limiting time abroad to have more time to do your business. Electricity and water consumption every month is separately counted as an extra fee. 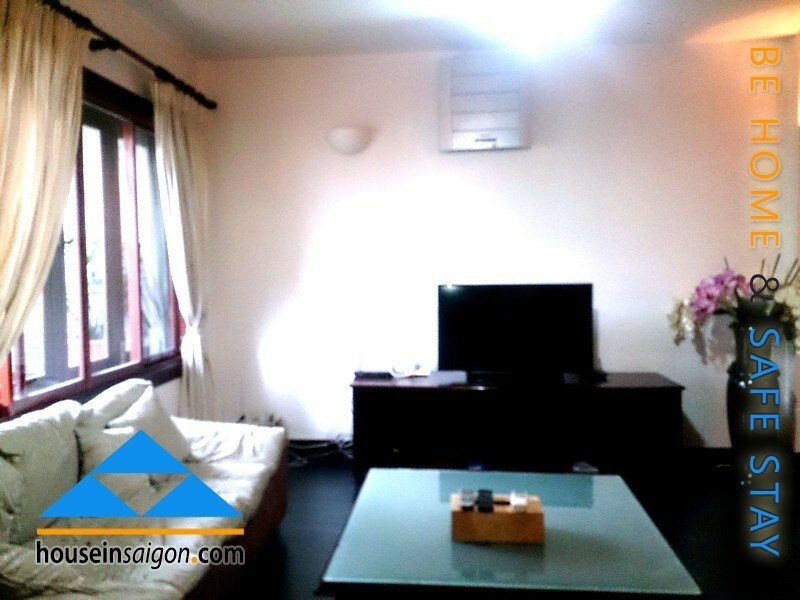 At that place, you will park your car or motorbike on opposite building square because this apartment for rent in Saigon Center has no parking lot. Therefore, elevator and parking lot are two things you should notice. 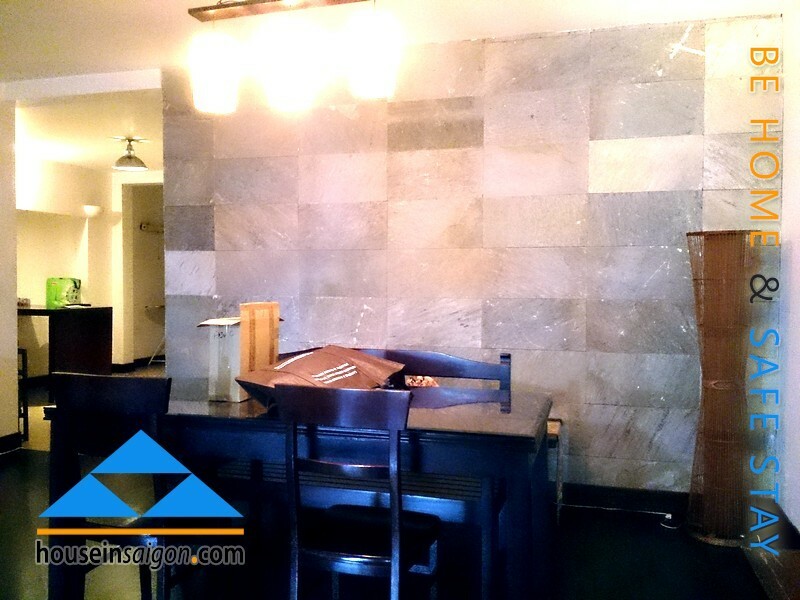 And about the quality of apartment for rent, it is a little bit old but we have no more notice for you! 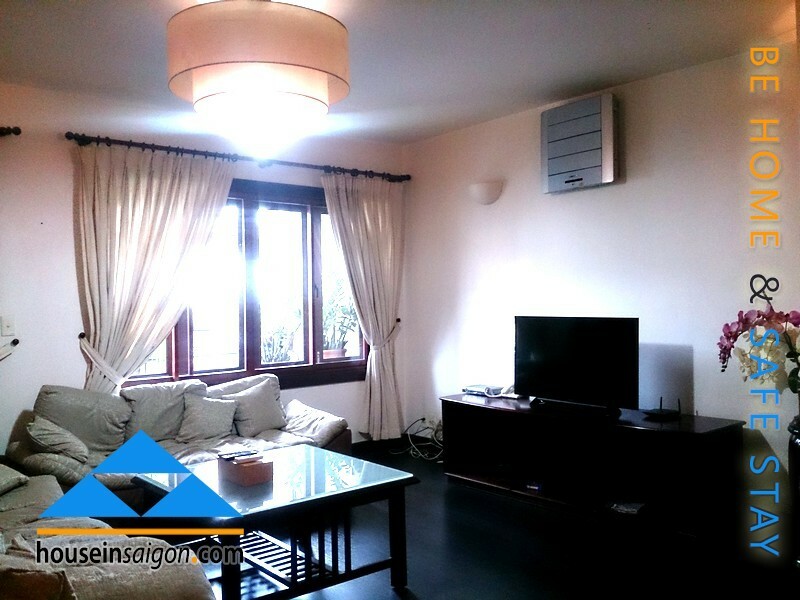 House in Saigon-be home, safe stay!